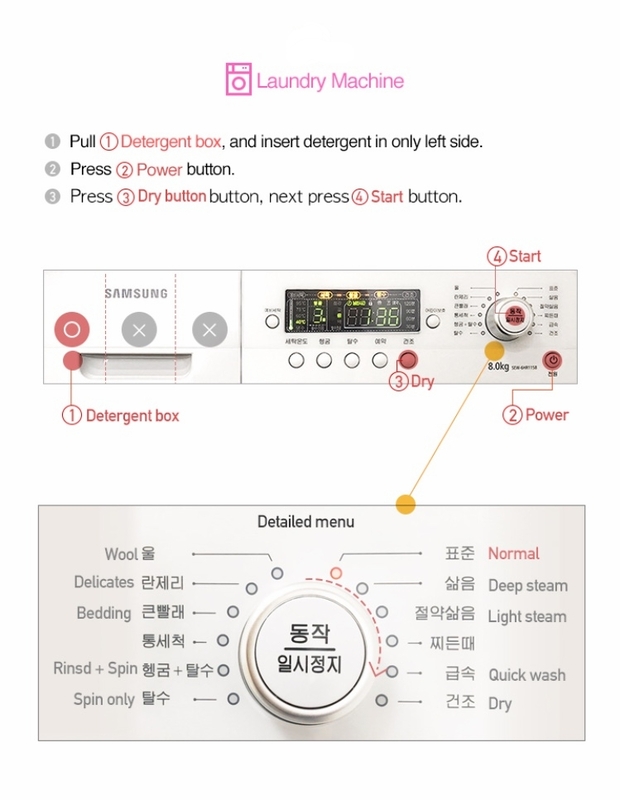 How to use washing machine? Please note that detergent should be under kitchen sink. IF you can't find one or if there is no more detergent, please feel free to contact Mike by text.